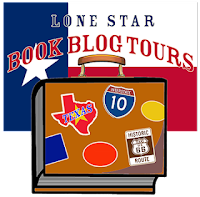 Hall Ways Blog: Burden of Proof ~ Lone Star Book Blog Tours Promo, Excerpt, & Giveaway! 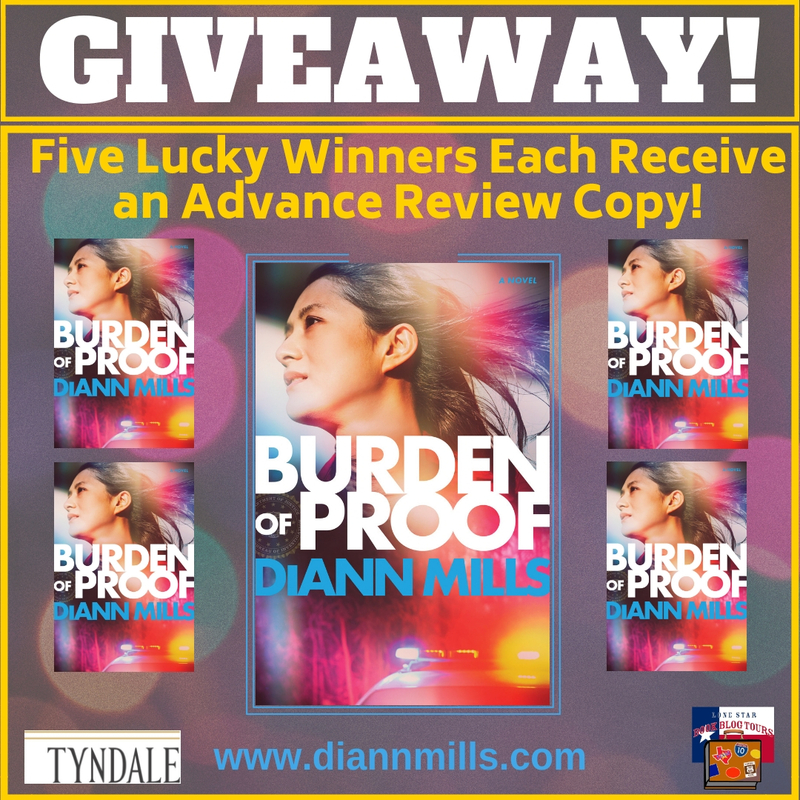 Burden of Proof ~ Lone Star Book Blog Tours Promo, Excerpt, & Giveaway! April Ramos’s stomach rumbled, and her fridge at home looked like she’d hung a Vacancy sign on it. Donuts were the last thing she needed after this morning’s negotiation gone wrong—as though filling her body with sugar and grease might reduce the overwhelming guilt—but her car still swung into the busy parking lot of a popular donut shop a few blocks from her home in Houston. How sad she also looked for something sweet to soothe the ache of loneliness. The idea of calling someone special, sharing her miserable past hours, and doing the same for him tugged on her heartstrings. Maybe her future held the possibility, but right now no one stood backstage, waving. A slight chill blew in from the north, and she grabbed her FBI jacket from the backseat, slipping it over her blouse. Inside the shop, she took a place in line behind four other customers. What drove a man to give up on himself and life? Benson had invited her onto the roof with him . . . so she could watch him commit suicide? For a while, she believed she’d gained his trust. Then an absent wallet destroyed his confidence and hers. The insensitive words irritated April, especially on the heels of the earlier incident. Loving mothers treated their children with tenderness, not like they were liabilities. They protected them from a world that was often harsh. April turned to the young woman who held the crying baby in pink pajamas. Tears stained the child’s cheeks, and mucus flowed over her lips. “Are you a real FBI agent?” The mother looked to be in her early twenties, long ponytail, taller than average. “I see you’re upset. We can talk.” April patted the baby’s back, but the child only cried louder. “I’m done with her.” The young woman rushed toward the entrance and disappeared into a mass of parked vehicles. “Hey—” What just happened? April held the baby close to comfort her and detected a dirty diaper. She was shivering too. Shrugging off her jacket, April stepped out of line to wrap the baby—who wailed louder than before. The mother might have gone to her car for a diaper bag. Seven minutes ticked by. April pushed through the entrance of the shop into the cold November air, cradling the crying baby girl. At least the jacket kept her warm. April scanned the parking lot and walked to the rear. The young woman had disappeared. What had she been hit with now? April sized him up for a potential struggle. Trim build. Wore a brown leather jacket and a cap pulled down over his forehead. And a distinct frown. “Why did you kidnap my daughter?” Despite the cool air, sweat beaded his brow. Before April could respond, the baby whirled to him with open arms. “Isabella, Daddy’s here for you.” He attempted to take the baby, but April stepped back. to All the Ups and Downs blog! Wow, this sounds like a thrilling read. So much going on! Doesn't it? Since it's a brand new series, it's a great time to get started. Uh oh, its one of those stories. I might have to read it to find out if that guy is really the father. I know! She pulls you in right away and makes you wonder! Click the link and you can read the rest of the chapter! Can't enter the giveaway as US only but this looks like one I'd enjoy. So sorry - I had a great time writing it. Because I'm a seat of the pants writer, I never know what will happen until I get there! Sorry about that, Jo. I guess since Tyndale is mailing real print ARCs, it's just too expensive. This is the first in the latest series, but the FBI Task Force novels are excellent, too! Great spotlight! Sounds intriguing. I may have to add it to the tbr list. I have -- her books seem to have all the right elements. I just need some LEISURE reading time to get to all of them! Ohh great post and I really love the excerpt as well I am really intrigued about this book and it looks and sounds absolutely amazing and right up my alley to boot as well. Thank you so much for sharing your awesome post and for putting this book on my radar. Thanks, Katiria. 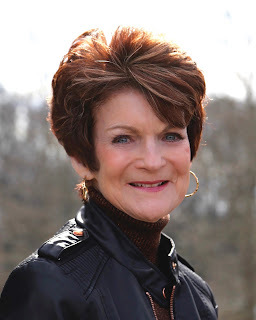 DiAnn's a prolific writer, so you have lots of options with where to start! doesn't it? 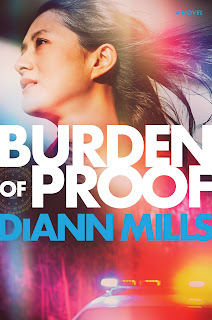 I've added it to my TBR! That's a lot of drama for one small town! Sounds like a fun read though. Ha! It is Houston, TX, after all! DRAMA abounds! This sounds like a great book, one you wouldn’t be able to put down once you start reading! This is much needed right now!